Who wants to worry about cleaning a hot water tank? Rheem electric water heaters utilize the patented EverKleen system to fight sediment build-up, therefore reducing fuel costs and providing you with more hot water. Perfect for houses, condos and mobile homes. We are pleased to quote right over the phone or over email. Simply call or fill out the free estimate form by clicking below. EverKleen™ self cleaning device prevents sediment build-up using a high- velocity spiraling water stream. This helps operating efficiency by saving energy, money and improving tank life. Anode rod equalizes aggressive water action. • Energy Factor and Average Annual Operating Costs based on DOE (Department of Energy) test procedures. DOE national average fuel rate electricity 8.41¢/KWH. • Isolated tank design reduces conductive heat loss and saves on heating bills. • High Efficiency Models: R-Foam® insulation process with approx. Over-temperature protector automatically cuts off power in excess temperature situations. Temperature and pressure relief valve included. 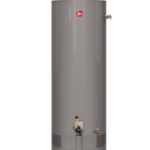 Washington Energy provides 24/7 emergency water heater replacement. 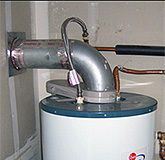 If your water heater leaks or breaks we can be there to replace it. Call 800-398-4663, we’re available 24 hours a day for emergency service. 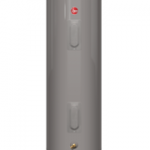 How fast can I get an electric water heater? Give us a call. 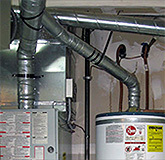 Often we can come out and install a replacement electric water heater on the same day. Or schedule you at your convenience. Our Customer Care representatives will provide you with our Complete Quote including materials and installation. Don’t get ambushed by contractors who double the price at install, choose Washington Energy for your water heater installation. The information that our representatives will be asking for includes: the model and/or size of the water heater. For example, 40 gallon, or 50 gallon tank size. The best way to prepare for that is to just snap a photo or write down the brand name and model information that is on your current water heater and have that available when you call us. We can quickly get you a Complete Quote and you’ll be ready to schedule an installation. 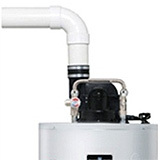 Can I buy just the tank water heater from you and install it myself? No, we install everything we sell. 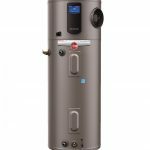 The quality of the installation is critical in providing you with a great water heater that will work safely and properly for a long time to come. By providing you with our professional installation, you also get covered by our 100% satisfaction guarantee and the manufacturer’s warranty. 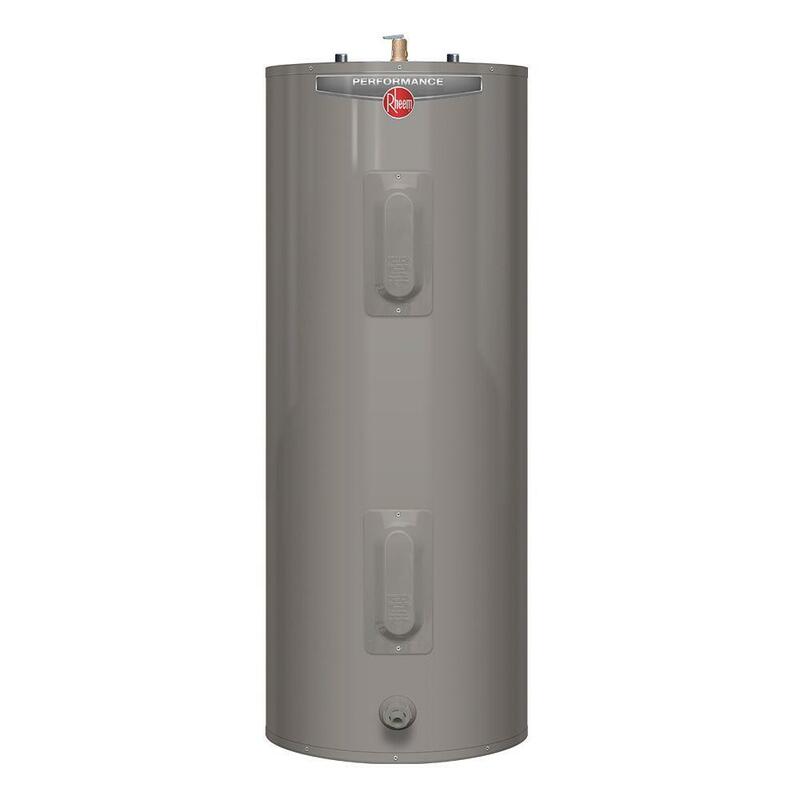 Will these water heaters work in my mobile home? 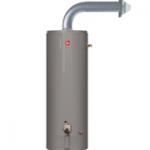 Yes, we have many sizes of water heater that work well in mobile or manufactured homes.